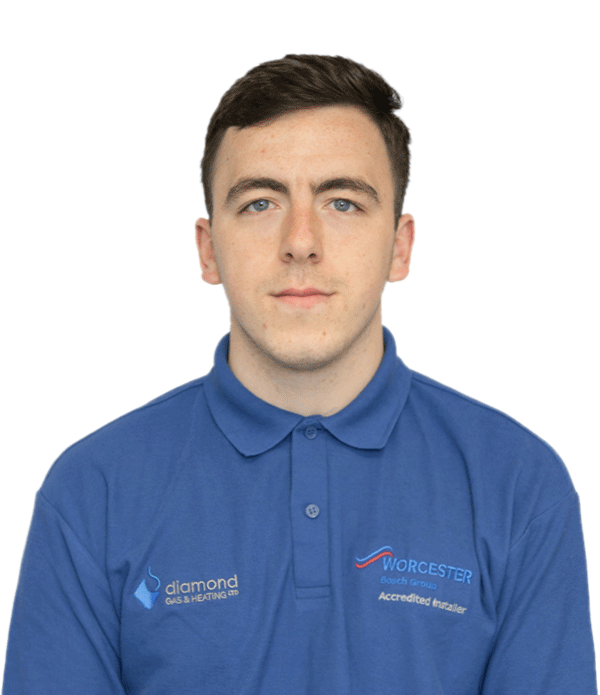 Since starting in 2011 with just Ian, Louise and apprentice Bradley, Diamond Gas & Heating now boasts a team of eight. 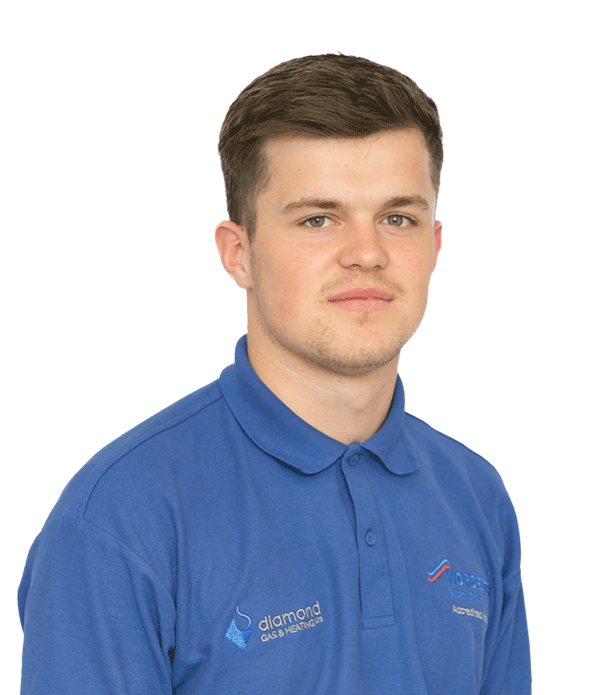 Each of the firm’s Gas Safe registered engineers has been trained by Ian with customer focus and quality workmanship at front of mind. 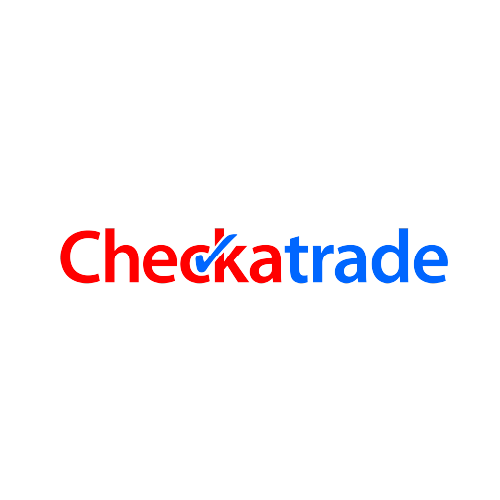 The company is also a member of Check-a-Trade and a selected Which? Trusted Trader. At Diamond Gas & Heating the customer is everything. 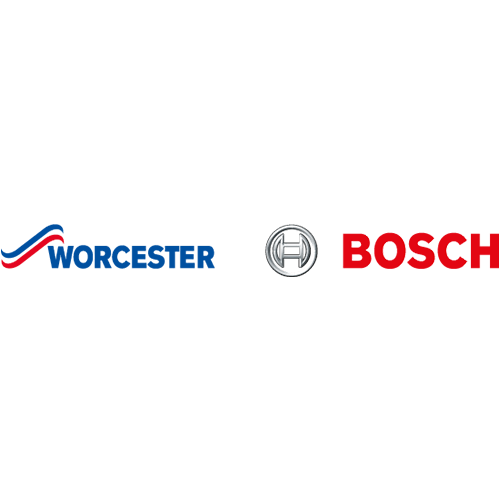 From our family to yours – the team will be with you every step of the way to ensure your boiler installation is as smooth, straightforward and simple as it can be. And with our Warmcare packages, you can rest easy knowing you’re protected if anything goes wrong. 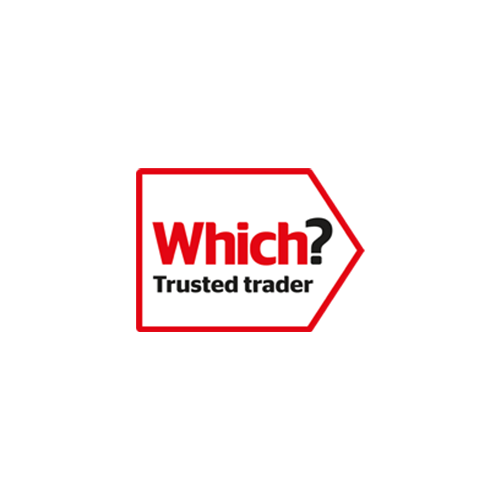 All of our boilers come with a manufacturer-backed guarantee and are Which? Best-Buy rated.  We provide fast and accurate quotations with no hidden fees or costs.  We offer flexible and scalable packages to suit your needs, ensuring you feel safe and secure in the knowledge that you are protected from boiler breakages and shutdowns. 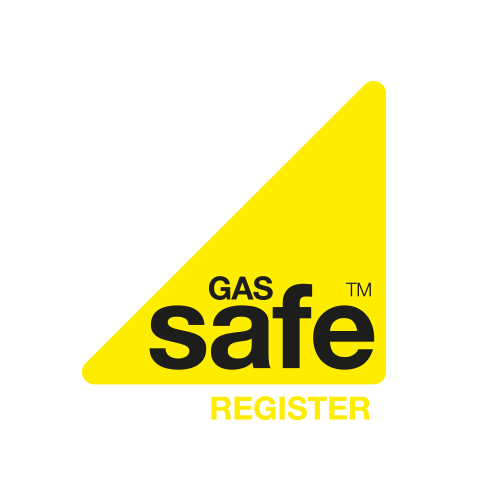 All of our engineers are Gas Safe registered and follow strict practice guidelines. 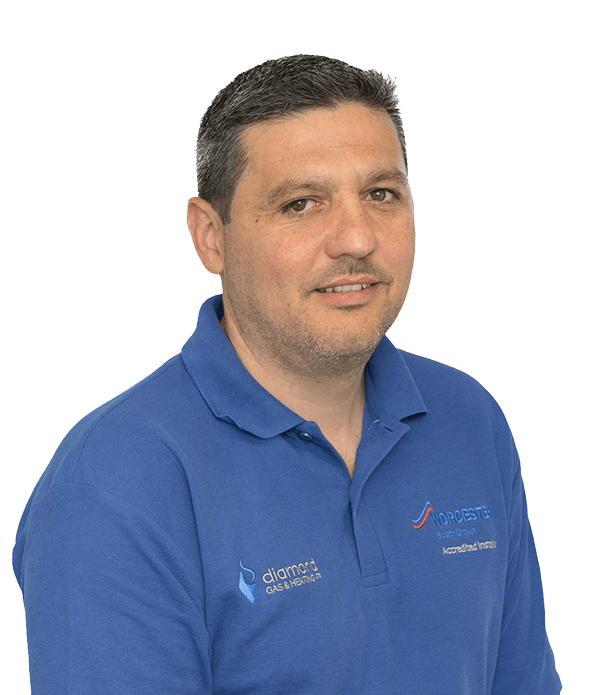 Ian, our experienced surveyor and engineer will attend your property and carry out a pre-installation check to assess your heating needs. Once this has been done, you will be emailed a quote. We will then follow up with a call to see if you have any questions. If you are happy with the quote, we’ll book you in. 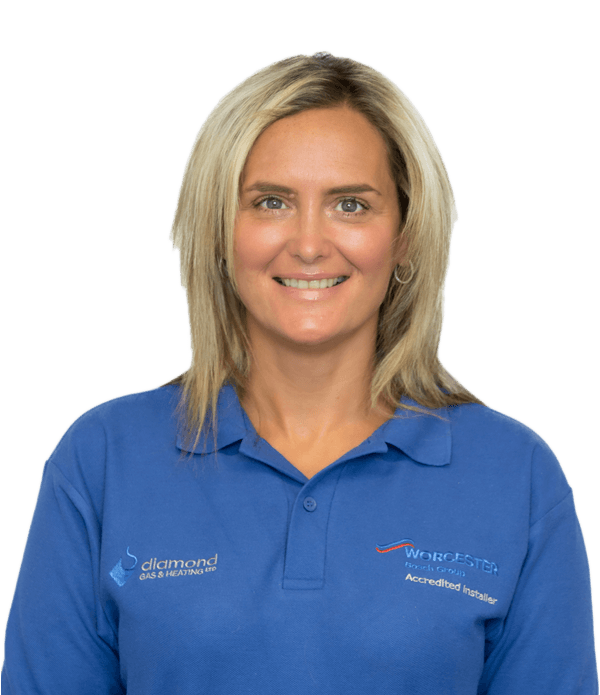 At any time prior to the installation, our friendly team will be on hand to answer any questions you might have. Please note that Ian is an engineer, not a salesman. 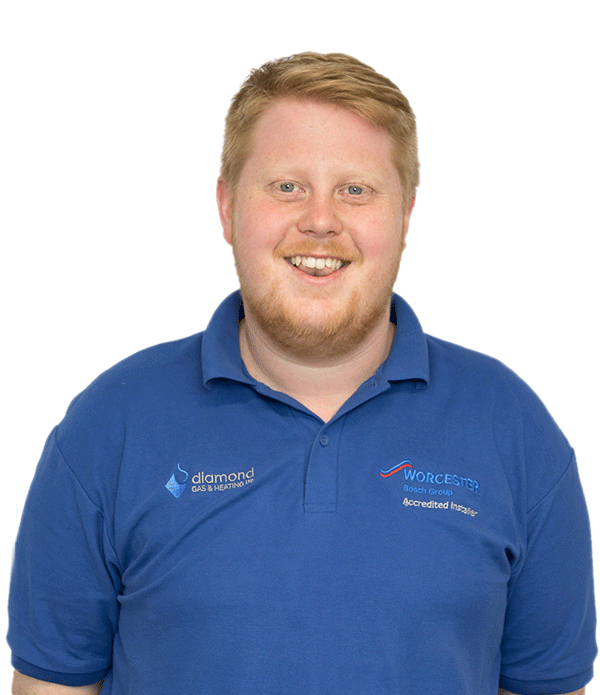 At Diamond Gas & Heating you’ll never experience pressure selling. We just don’t operate like that. One of our engineers will attend the property and go through a commencement check. This details the process, and ensures that you’re happy for us to proceed. The engineer will then install your new boiler, and will keep you informed throughout so you know exactly what is happening. 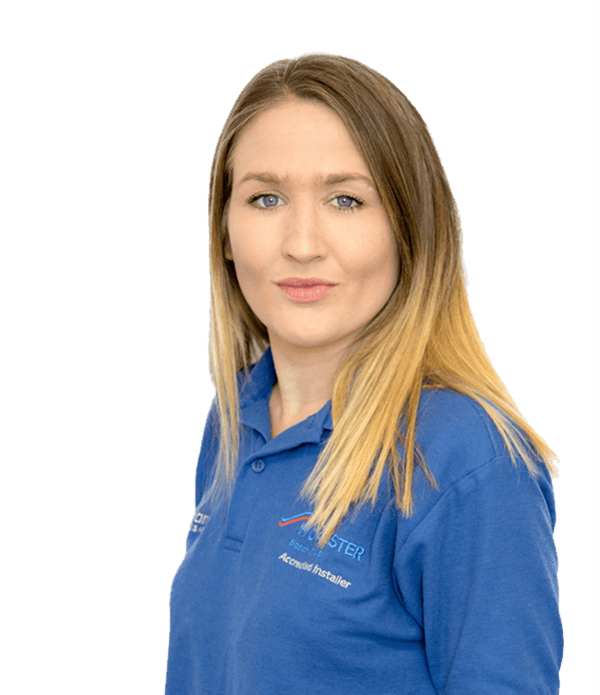 Once the boiler is installed, the engineer will take you through the controls and ensure that you understand how to operate the boiler controls and thermostat. The engineer will then complete with you a completion certificate to ensure that you are happy with the finished job. It is our policy that our engineers clean up after themselves, so we leave a property just as we found it. 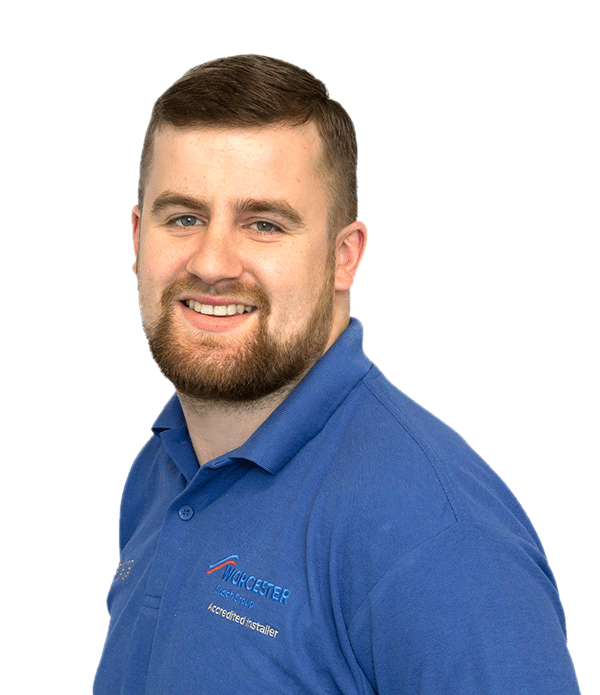 Once installed, the aftercare team will register your new boiler with Gas Safe and the manufacturer and your warranty will be activated. If you’ve signed up to Warmcare, your plan is now activated and should anything go wrong, we’re here, with all the benefits offered. 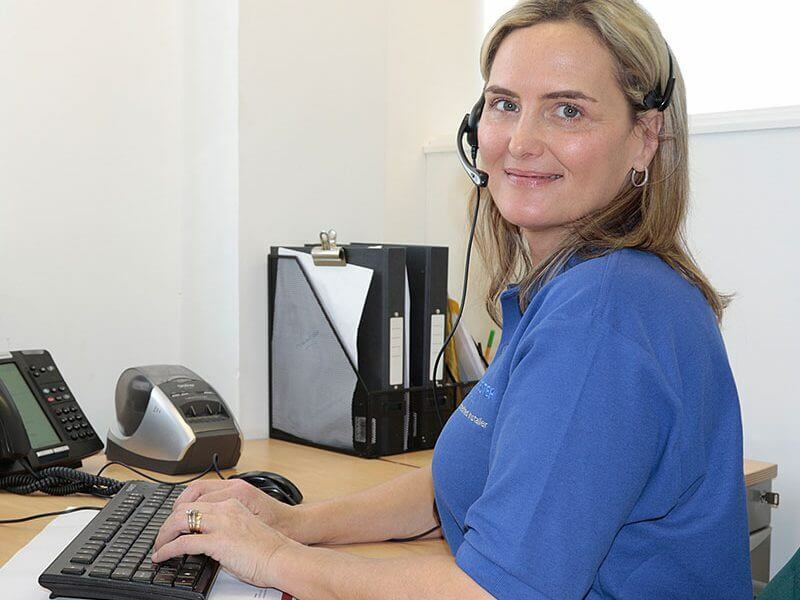 We will remind you when your annual service is due, ensuring your boiler is maintained. (See Diamond Warmcare packages for further information). Your installation is under warranty for up to 12 years, making sure your home is fully protected.